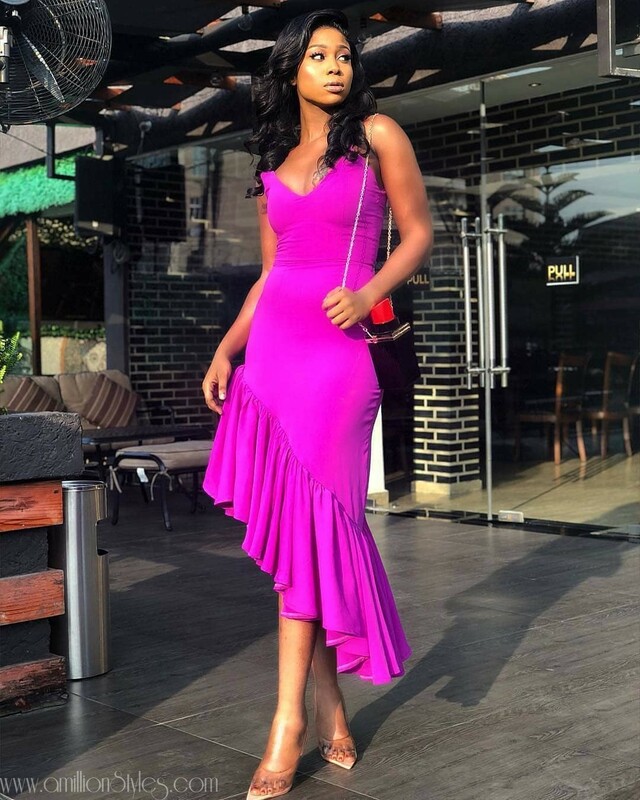 In this edition of “who wore it best lookbook 20” we have actress, producer and fashionista, Lillian Afe and fashion designer, Tolu Bally, the Creative Director of 2207bytbally, both rocked this lilac number from the 2207bytbally. The dress is a tiny strap and with a deep curve neckline that shows off the shoulders beautifully. It also features an asymmetrical ruffled hemline, that runs from above the knee to above the ankle. The two ladies looked great in the dress. 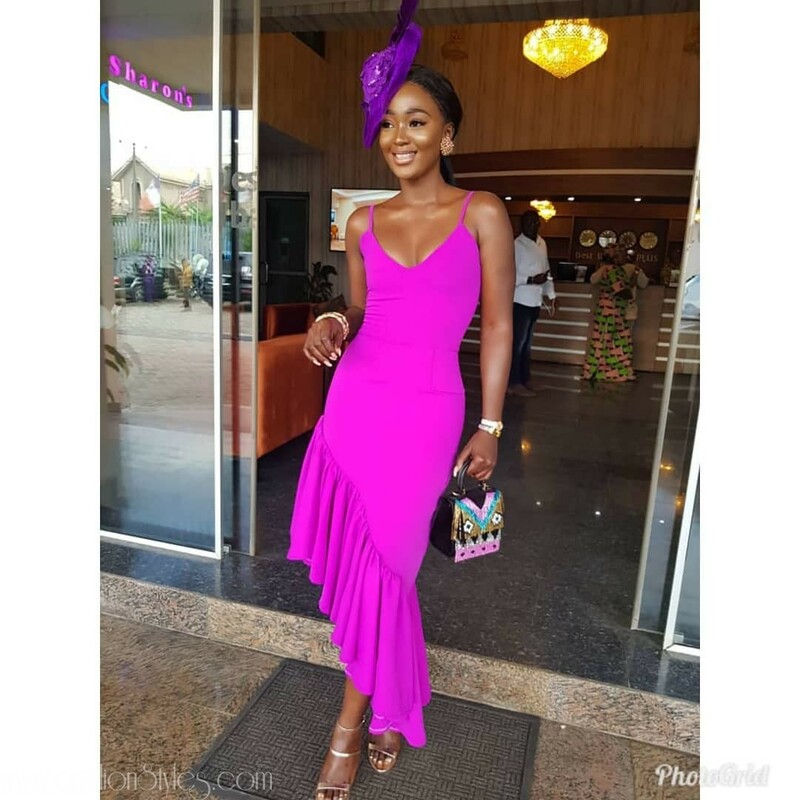 While Lillian rocked her with wavy flowing tresses, a boxy clutch, worn as a shoulder purse and transparent PVC pumps and no jewelry; Tolu wore hers with her hair in a low bun and accessorized with a purple hat, color block purse and heeled sandals and some jewelry to set off her look. So, ladies and gentlemen, we have to ask, who rocked this dress better? We Fell In Love With This Timeless Collection By Woora; You Will, Too!